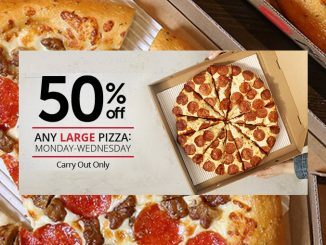 Pizza Hut Canada is offering a “Cyber Week” deal where anyone can buy one pizza and get a second pizza for free at participating locations through Sunday, December 2, 2018. 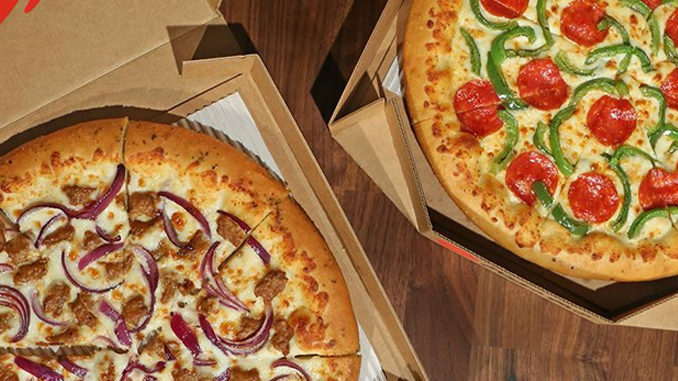 The limited-time BOGO offer is valid when you buy any regular priced pizza online or via the chain’s mobile app for delivery or pickup using promo code 879 at checkout. 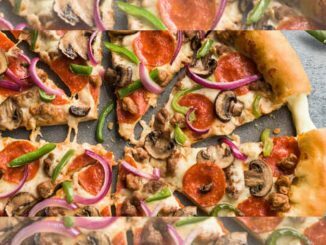 As per most deals of this type, the second free pizza must be of equal or lesser value than the first pizza. 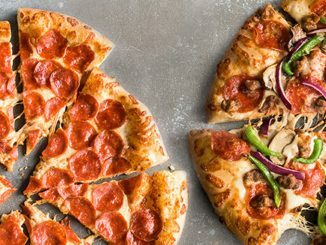 While the BOGO promotion doesn’t have a limit per person per day, there is a limit of one free pizza per online transaction. Also take note that if you choose delivery, extra charges will apply.